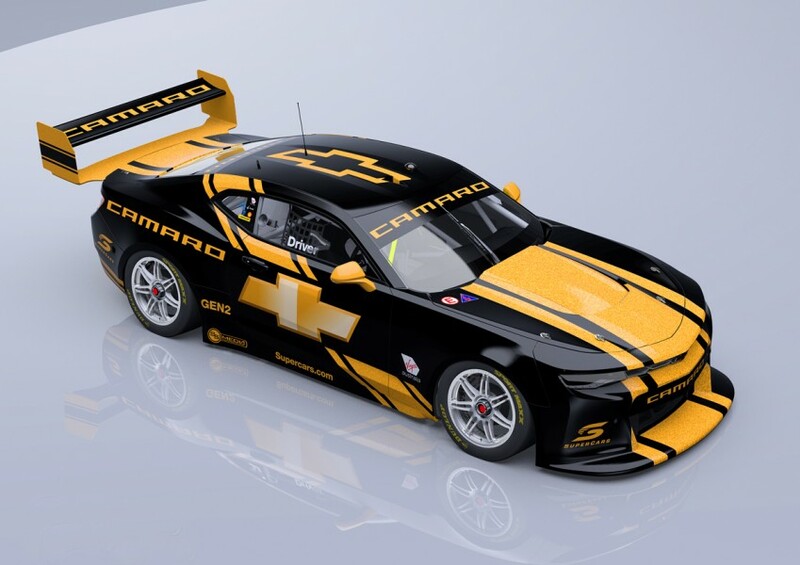 Walkinshaw Andretti United co-owner Ryan Walkinshaw has confirmed his team’s intentions to race a Supercars Chevrolet Camaro in 2020. Following an initial feasibility study earlier this year, Walkinshaw says ‘stage two’ of the project is now underway, involving Computational Fluid Dynamics analysis. Walkinshaw’s push to homologate a Supercars Camaro comes amid sister company HSV’s release of right-hand drive versions of the American muscle car into the Australian market. HSV is converting the imported Chevrolets at its Melbourne base, with delivery to dealers now underway. 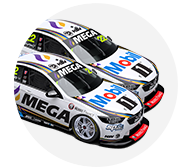 Walkinshaw Andretti United has multiple examples of the road cars at Bathurst, including a Mobil 1 Boost Mobile Racing-liveried version in the merchandise area. 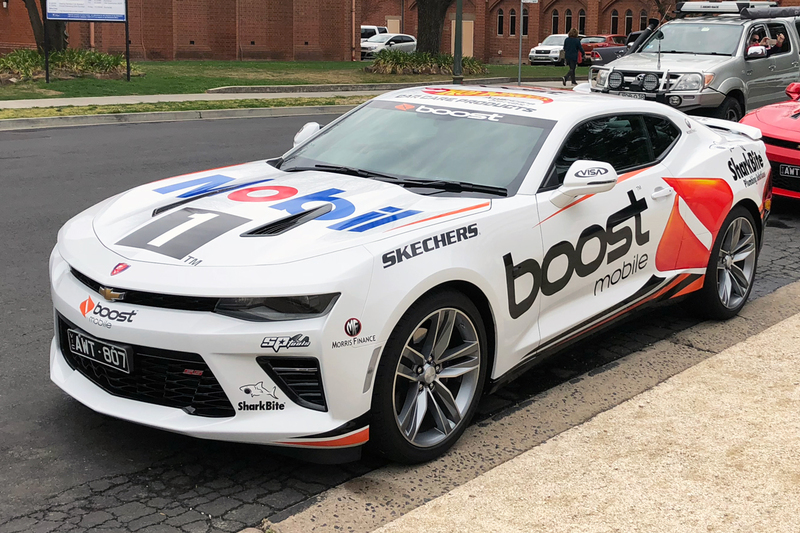 “It's definitely the car we want to race in 2020,” Walkinshaw told The Daily Telegraph of the Camaro. “It is what the fans want and what we want as well. We are doing a case study at the moment. “We have been doing a lot of on CAD and we are moving to CFD now. We are in the second stage after starting our test study earlier this year. “We want to race what we sell. There are obviously synergies there between the race team and HSV. Walkinshaw says there are hurdles to homologating the Camaro as a Supercar, with attention being placed on how the low roof-line fits over the control chassis. The current chassis – to which Ford has fitted its two-door Mustang body ahead of a debut in 2019 – will remain unchanged until at least 2022.